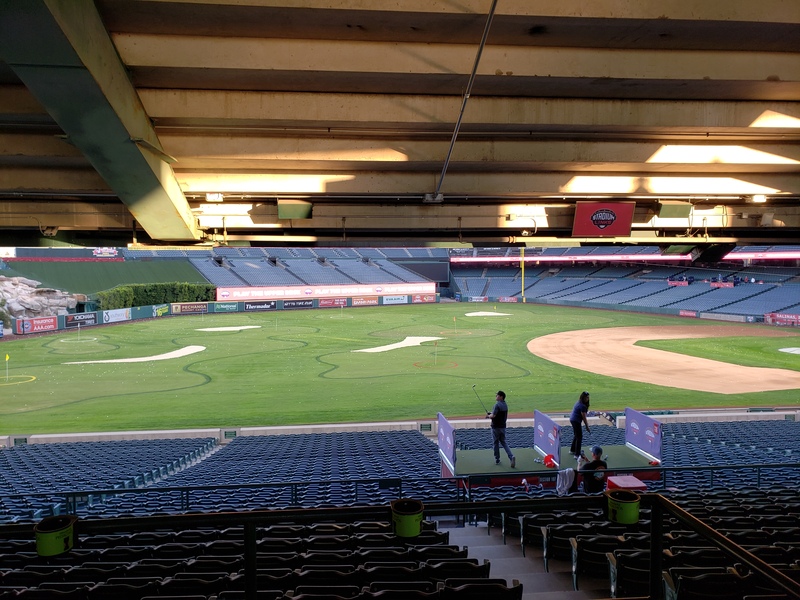 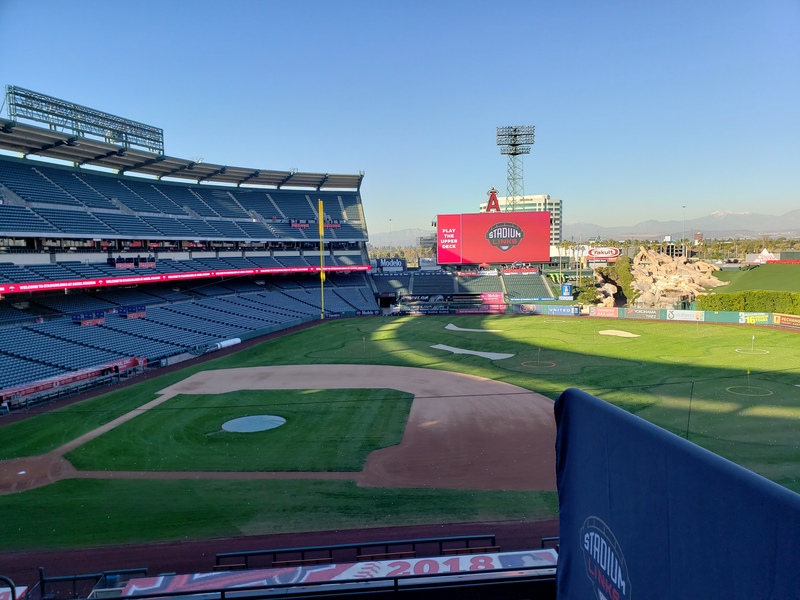 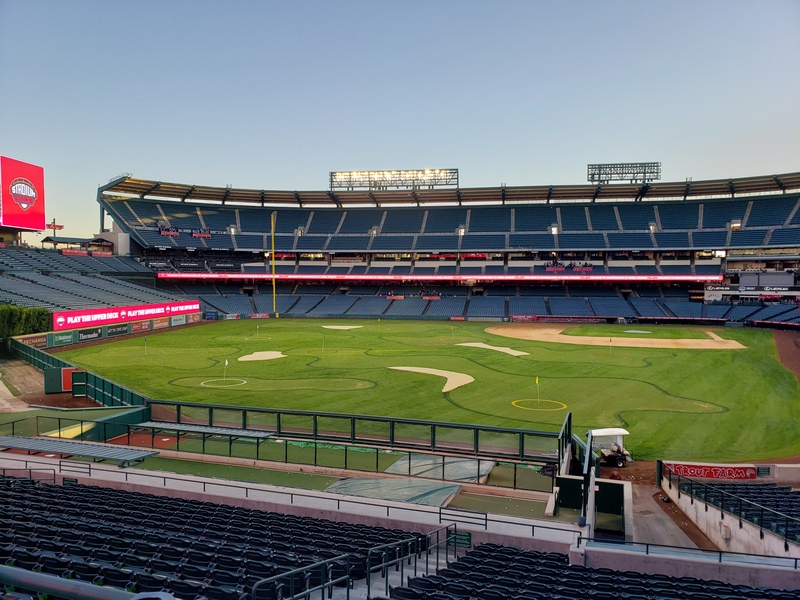 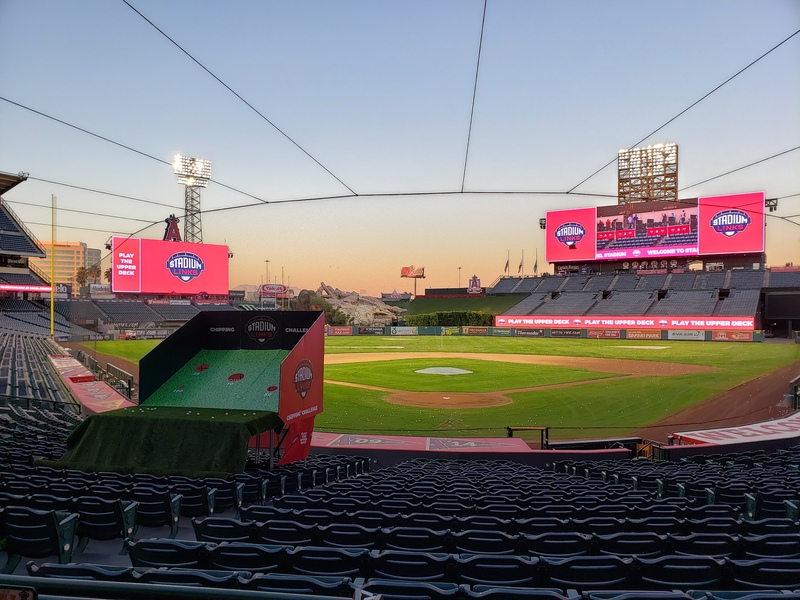 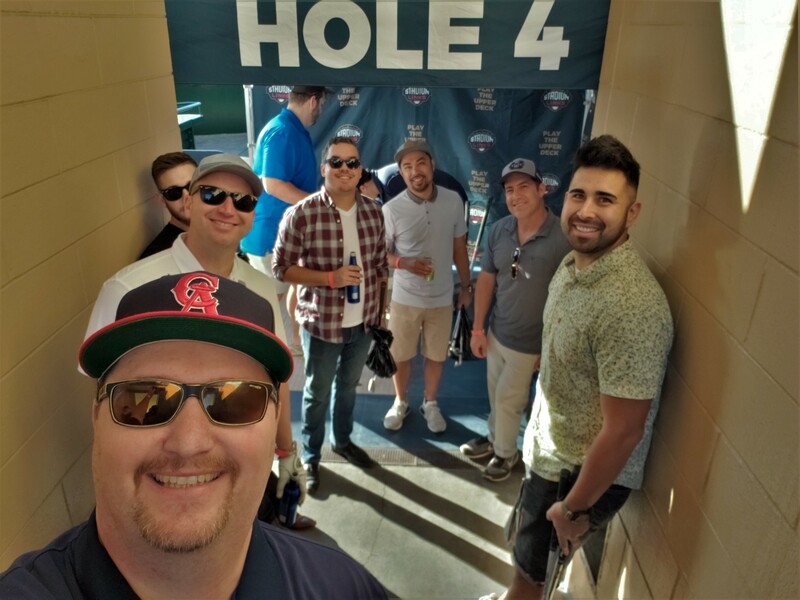 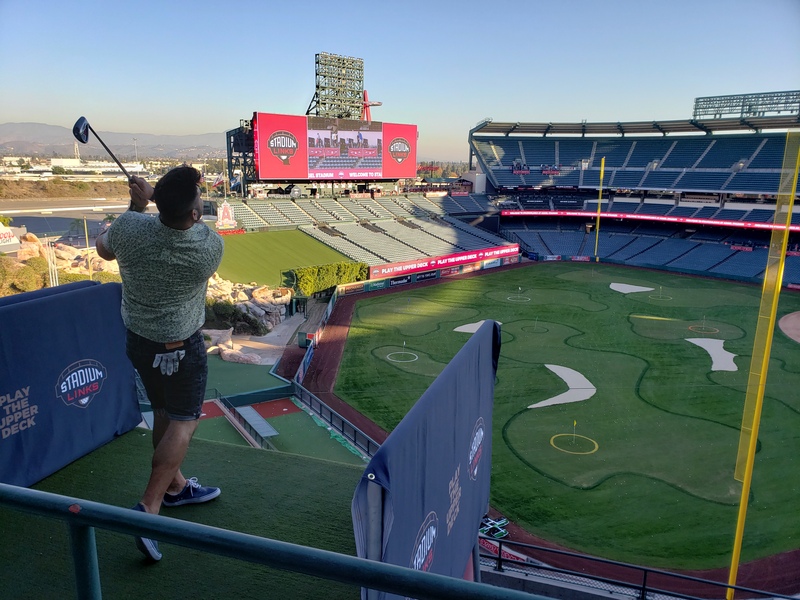 It's not every day that you get the chance to golf at Angel Stadium! 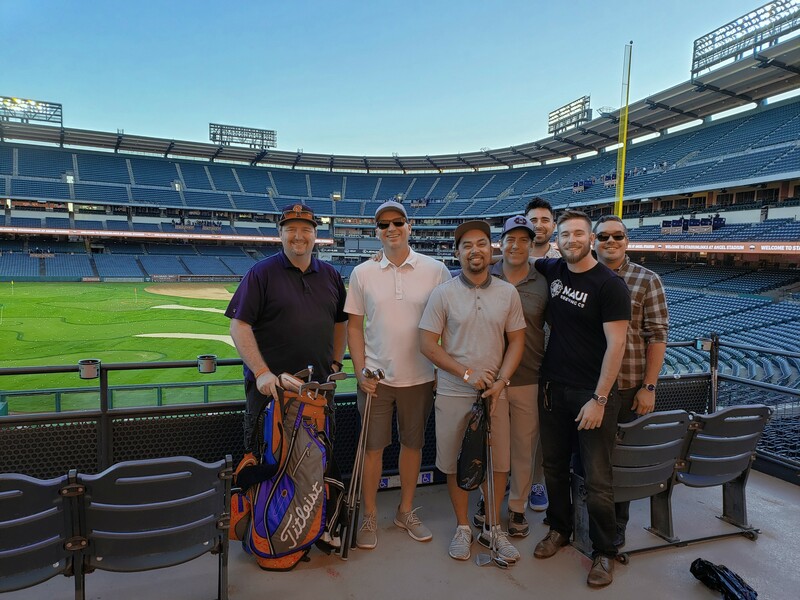 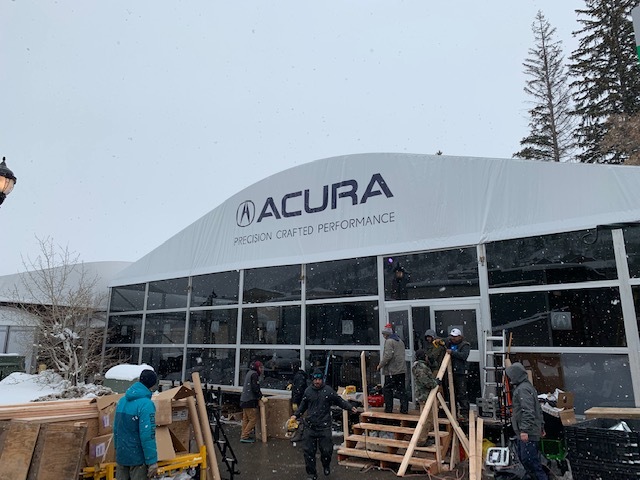 We took a great group of clients out to experience it with us and it was awesome! 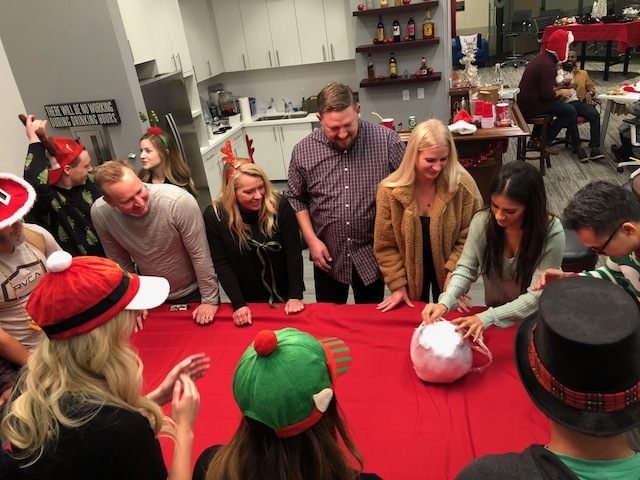 If you missed it, be on the lookout for upcoming events.